ISSUE CHEQUE IN PROFESSIONAL WAY WITH NO ERRORS ANYMORE ! Fill up the form and you can now print up to 10 cheques. Absolutely FREE! 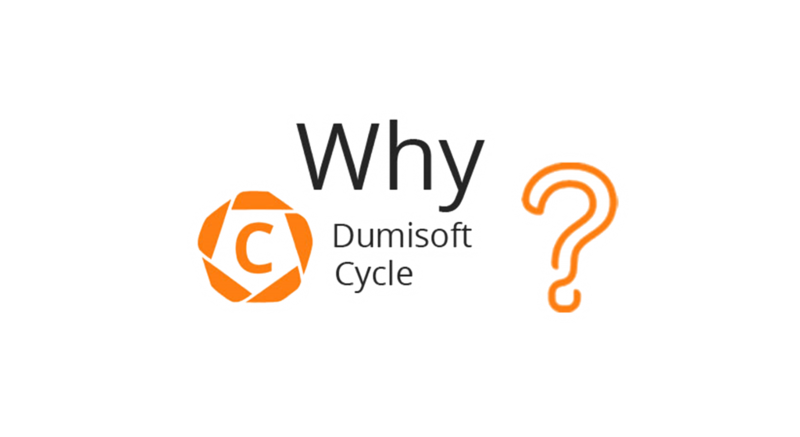 DUMISOFT CYCLE, SECURE, EFFICIENT AND EASY TO USE CHEQUE WRITING SOFTWARE! With DumiSoft Cheque writing software, you can easily print your cheques in a single pass using a secure network or certified laser printer on a blank safety cheque paper or even issue your cheques whenever the need arises within a secure and organized environment. Our cheque printing software helps you eliminate the chances of fraud and errors that are common with traditional cheque printing. With the cheque writer, you are able to eliminate the need for pre-printed cheque stock together with its inherent custody and storage risks. With DumiSoft Cycle, we help make all your cheque writing work more efficient, cost effective, and secure. 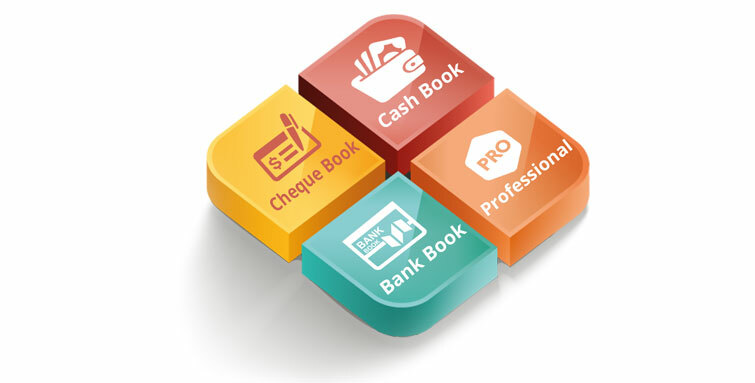 Our cheque printing software is designed to offer provide you with all the necessary tools for comprehensive cheque writing and PDC management. 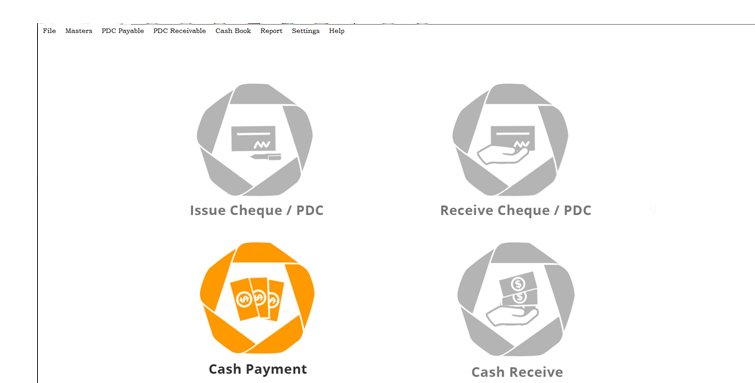 You can use different cheque printing templates based on your needs.